After spending years in the backup camera industry and speaking with 1000s of people looking for the best backup camera that fits their budget, I’ve come up with 3 simple rules to make the choice easy and reliable. Buying a backup camera system can be daunting which is why this guide does a perfect job of simplifying the entire process. I have split up the decisions into 3 categories. The Backup Monitor. The Backup Camera. The Connectivity Type. 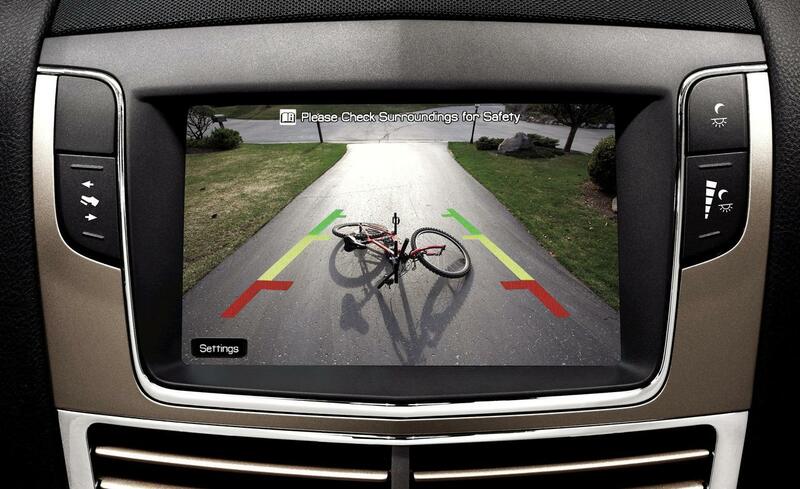 Once you finish this article you will have a good handle on what you need to make the perfect backup camera choice. Choose a rearview monitor style that can be placed in a location that you naturally look at when in use. For example; most people with trucks naturally look their rearview mirror when they go in reverse, in that case, I suggest you buy a clip-on rearview mirror. An added benefit to having a clip-on mirror is that it saves precious dash space. Don’t get fancy with the camera, if you have a sedan or truck get something that goes on your license plate. If you have a larger vehicle such as a van or box truck get a bird’s eye view camera. 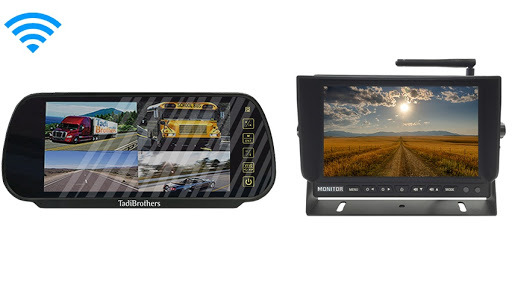 If you have a large RV or Camper style vehicle, get a multicamera system with designated side cameras. I mention this because over the years people have come to expect a “one size fits all” backup camera solution and only after they installed the camera they discover that the mounting location is either too high, too low, or the viewable angle is too narrow. To avoid that problem, find a place with a large assortment of back up cameras and monitors for you to browse through, and don’t hesitate to call them if you need assistance. The knowledgeability of their sales team reflects how knowledgeable their tech team will be when you need support. Keep it simple, don’t overthink the type of connectivity. 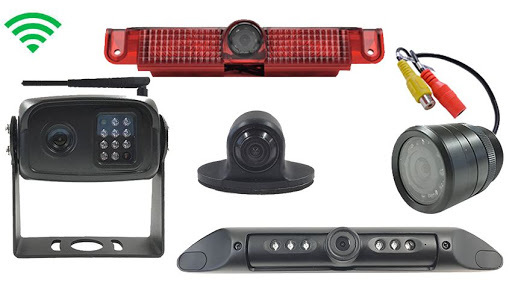 When it comes to backup camera systems you can go wired, wireless, or digital wireless. If you have a vehicle that is pre-wired for a backup camera (Usually seen with a Furrion half-moon bracket) or you don’t mind threading a cable from the camera to the monitor, go for it. If you don’t want the hassle of threading cables through your vehicle we suggest go wireless, but make sure that whatever you choose, it has a range of at least 70ft (even if you have a small vehicle). Finally, if you’re the kind of person who has to have the latest and the greatest (as I am), go with anything digital, with a minimum range of 125ft the image quality and reliability has been perfected to the point where it can exceed the reliability of a wired system. Those are the 3 rules, in a nutshell, I can tell you that any company worth their salt will let you modify and upgrade any system to fit your needs and budget. Also, though you might think this is old fashioned, I like a company that prominently displays their phone number welcoming you to call and encourage you to ask questions. Bonus tip: $250-$350 is the average spent for a 1 camera system. If you need to spend a little more to get the best, go for it. You don’t buy this every day, and like most things in life you get what you pay for and if you follow my 3 rules you can’t go wrong. This was a life saver, I’ve been pulling my hair out trying get the best camera for my camper and this article really gave me the confidence to pick what I needed. 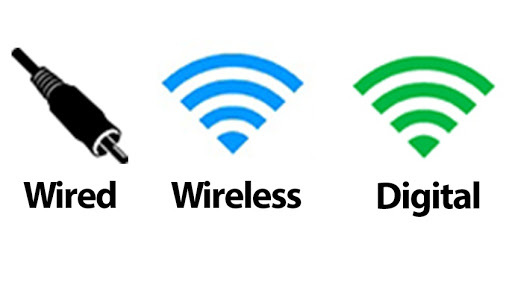 By digital do you mean digital wireless? in any case, Which digital did you get? I have been researching these for 4 months. Have a class B Motor Home. Prewired, so need to replace my Backup cam & purchase a Dash cam plus a couple side cams. Will do at the Quartzsite, Az RV show in Jan. Now after reading the above do I go Digital? Hey Carol, like I told Fred I strongly suggest you go digital. But I would give them a call today or Monday and take advantage of any black Friday or cyber Monday sales they have. If TadiBrothers are as big as I’ve heard, I assume they will have some pretty crazy deals at this time of year. Let me know what shakes out, my Son has a large RV and I’ve been considering getting him a surprise for xmas. Hey Fred, good question, I should have been more clear. Yes, by Digital I mean Digital wireless, I ended up going with one Tadibrothers 5th wheel systems SKU52462 because they said it has 125ft range so that should cover my camper and truck. does anyone know if it would do the trick? I just got a MONACO CAMELOT that had no observation camera but it comes with something called a Furrion Half moon bracket, can anyone make a suggestion as to what I need? Blake, I have one of those brackets for my Winnebago, I called furrion directly and they sold me a camera/monitor combo for $784.99, (SKU-FR-2343D) been using it for 3 months. So far so good. Yeah, I was looking at that also, my issue with it was that the camera was NOT hi-definition but I found this at a much lower price and the funny thing was when I compared it to what my friend got, mine actually fit better in the bracket than his and a mine was $300 less (He also got the 2343D). Oh yeah, later hound out that his didn’t have the “Auto night vision” which should be industry standard at this point. I remember when back in the days I went with on occasion my father who at the times was driving a semi, I was awe struck how he got into the tightest of places with this behemoot, no scratches, no hits. And now folks can’t even back up a car?